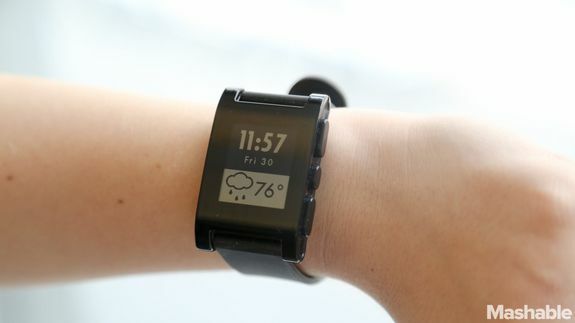 The Pebble smartwatch is expanding its retail presence and is now available in Target stores and at Target.com. Users will be able to buy the original Pebble smartwatch (not to be confused with the more expensive Pebble Steel) in red, black and white. In fact, the Target partnership marks the first time Pebble has sold the arctic white variant of its smartwatch in retail stores. Pebble says that this is a Target exclusive for a limited time. Tagged with Amazon, arctic, electronic, major, pebblebucks, share, target, target-stores, tech, wearables.